'TANDEM II'. 2-Bedroom, 2-Full Bath, granite counters, tile & laminate flooring, stainless steel appliances, 1 parking stall, locker and balance of the 2-5-10 Warranty. 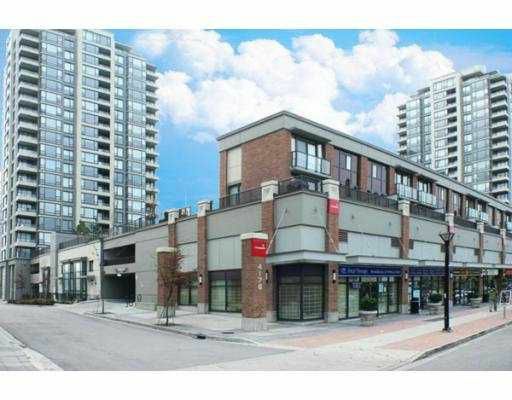 Recreational facilities & convenient to Brentwood Mall & SkyTrain.Quick possession possible! Overlooks common garden area/rec facilities.